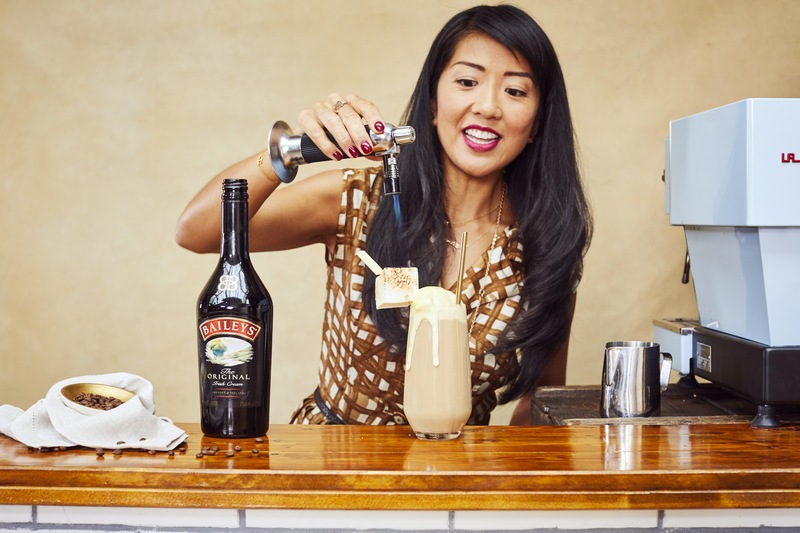 October 1st is National Coffee Day - why not celebrate by adding something extra treat-worthy to your coffee with this luxurious Baileys-infused cold brew, from the Baileys Treat Collective? and finished with a sumptuous marshmallow, for a truly indulgent twist on a cold brew this National Coffee Day. Perfect for making at home, it’s the ultimate way to #TreatUp!